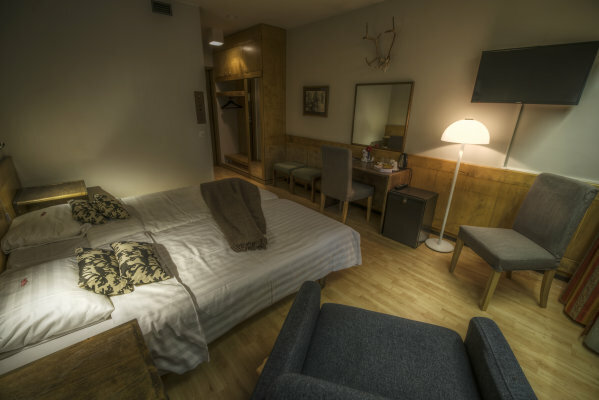 The hotel rooms are located in the hotel’s main building. There are two separate beds in the room and an option for an extra bed for a third person. There are two rooms that have facilities suitable for disabled persons. 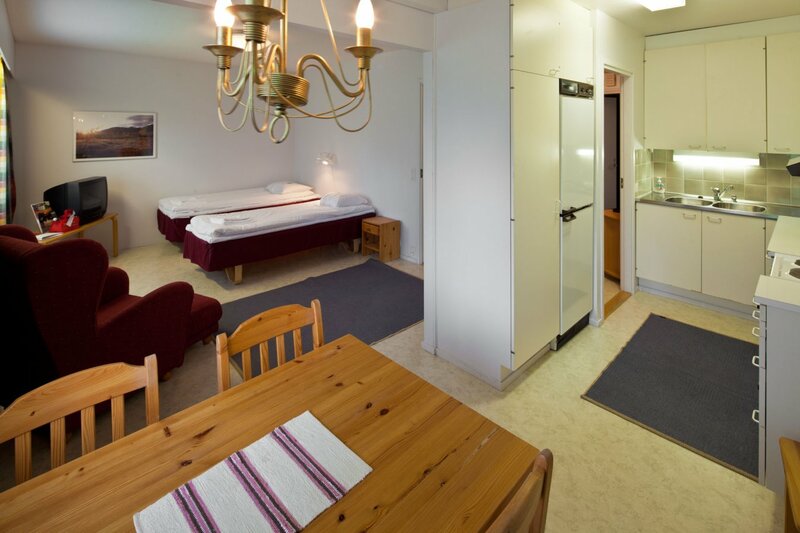 Some of the rooms have a view of the beautiful Ounasjärvi-lake. A spacious suite, ideal also for a family. The bedroom has double bed and the living room sofa can be converted into an extra bed for two persons. 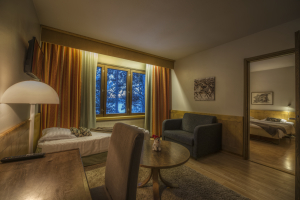 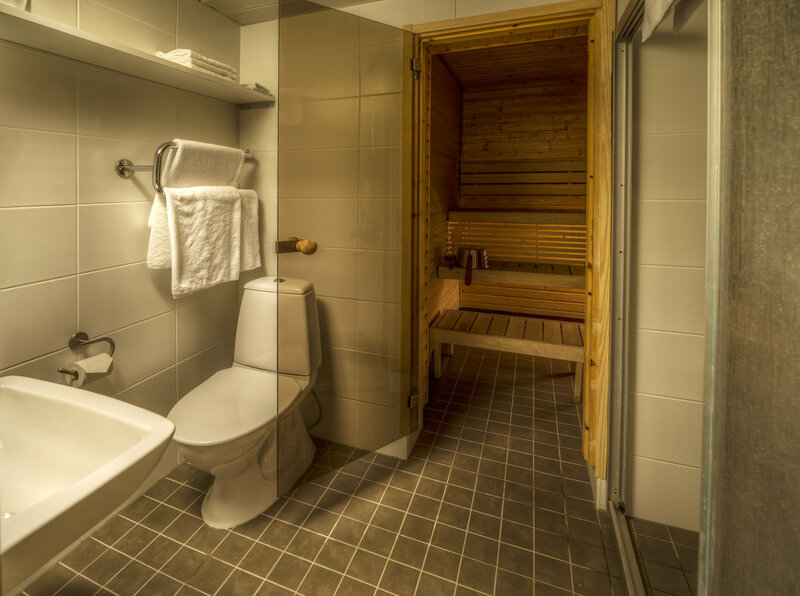 Lapland Hotels Hetta's versatile accommodation options include, in addition hotel rooms, holiday apartments and suite. Hotel rooms and suite are located in the hotel’s main building. 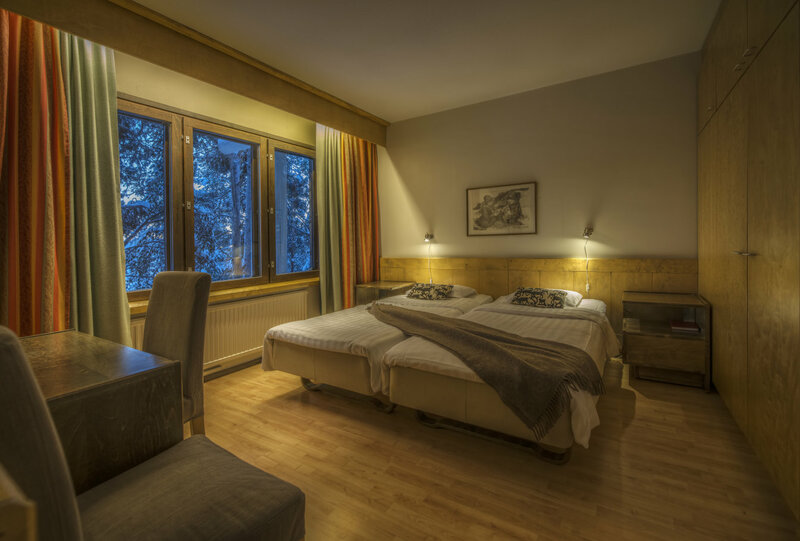 Some of the rooms have a view of the beautiful Ounasjärvi-lake, which is overlooked by the Ounastunturi fells. There are two rooms that have facilities suitable for disabled persons. In addition, there are holiday apartments that are in a detached building, right next to the hotel. 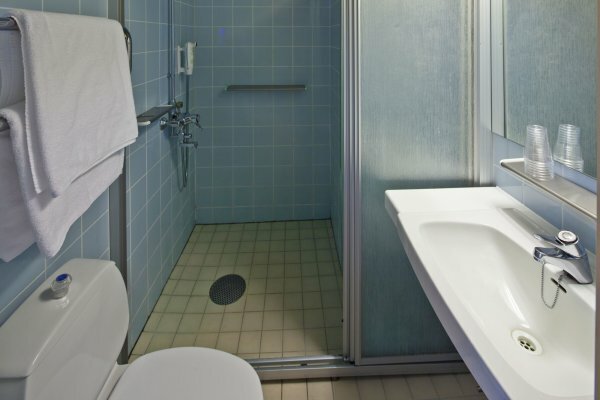 An apartment with one bedroom, kitchenette with tableware, including two separate beds. Located in a separate building, walking distance from the hotel’s main building is approximately 200m. An apartment, located in a separate building, including two separate beds. Walking distance from the hotel’s main building is approximately 200m. 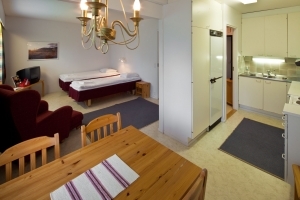 Beds for two persons in the living room and a kitchen-living room. 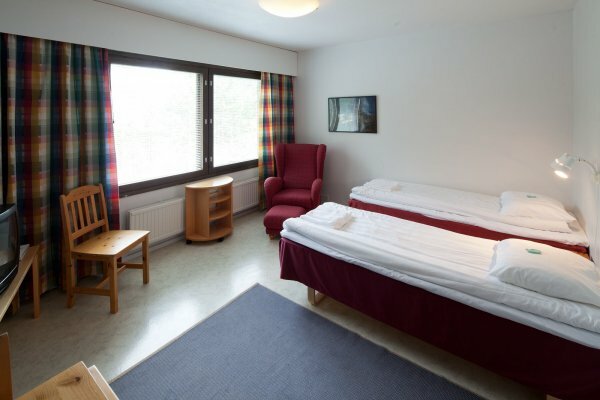 An apartment, located in a separate building with two rooms, including two separate beds, living room, kitchen/dining area. Walking distance from the hotel’s main building is approximately 200m. 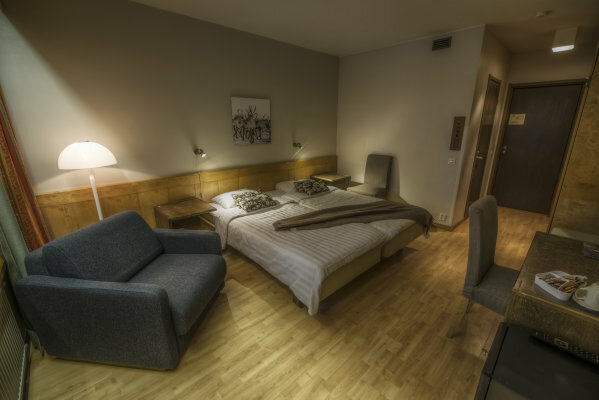 In addition, there is an option to add an additional bed for two persons. 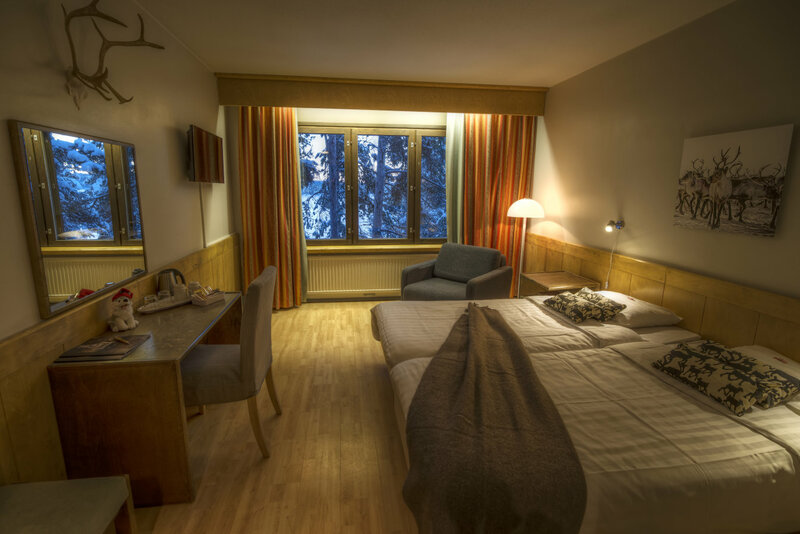 Walking distance from the hotel’s main building is approximately 200m. 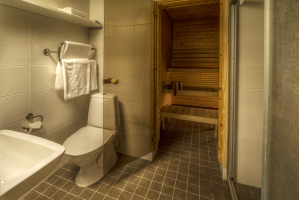 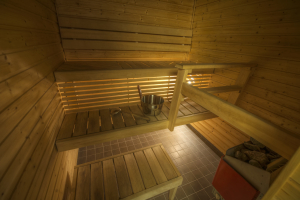 An apartment, located in a separate building with two rooms, including two separate beds, living room, kitchen/dining area and sauna. 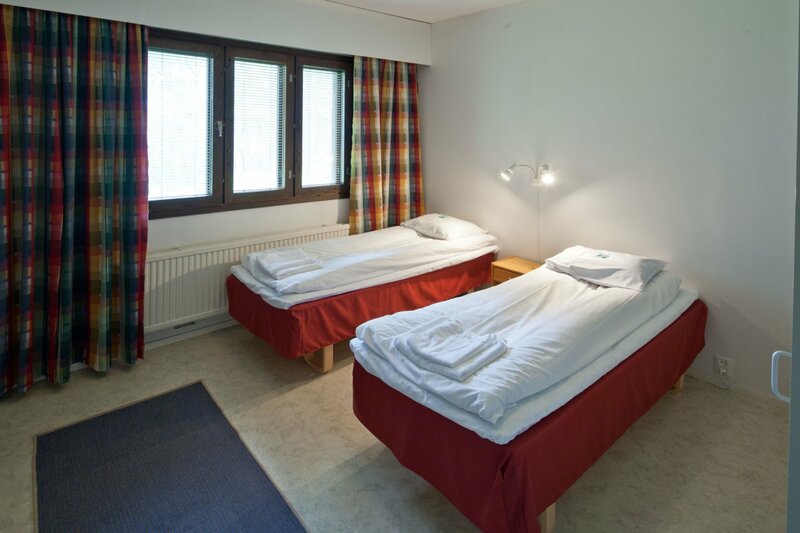 In addition, there is an option to add an additional bed for two persons.